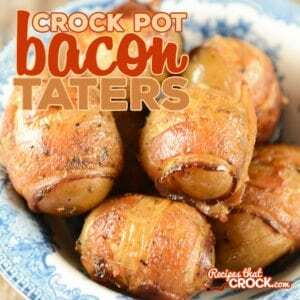 Crock Pot Bacon Taters - Recipes That Crock! Crock Pot Bacon Taters are a fantastic appetizer or side dish. Serve them up for family dinner or make a double or triple batch for tailgating and potlucks. These bacon wrapped taters from Crock Pot Recipe Collection are total redneck sophistication! It only takes a few minutes to prep them. Then after a little time soakin’ in a chicken broth bath, you’ll be all kinds of giddy when you take a bite…or two…or three. 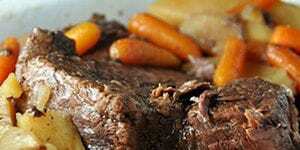 Check out our video of this recipe. Start off by making sure your taters are clean. Then, in a large bowl, toss your taters in your oil, thyme, pepper and paprika until thoroughly coated. Next, wrap each lil’ spud in one strip of bacon, tightly, making sure the ends of the bacon touch. In a large skillet (or your slow cooker if it has a “saute” setting) brown your bacon wrapped taters until the bacon is all browned up. 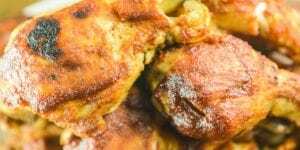 Toss your taters in your slow cooker and add your chicken broth and that’s it! 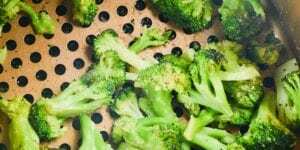 Now cover and set your cooker to HIGH for three hours. Toss potatoes with olive oil, thyme, black pepper and paprika in large bowl. Wrap each potato in a strip of bacon tightly. Brown potatoes in a large skillet or slow cooker equipped with “brown/saute setting. Place potatoes in slow cooker and add chicken broth. 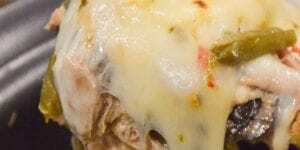 This recipe comes from Crock Pot Recipe Collection. 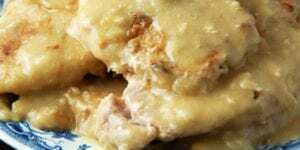 We used our 6 quart browning slow cooker to make these Crock Pot Bacon Taters but you could do the browning step in a skillet and use a traditional 6 quart slow cooker or the casserole crock. 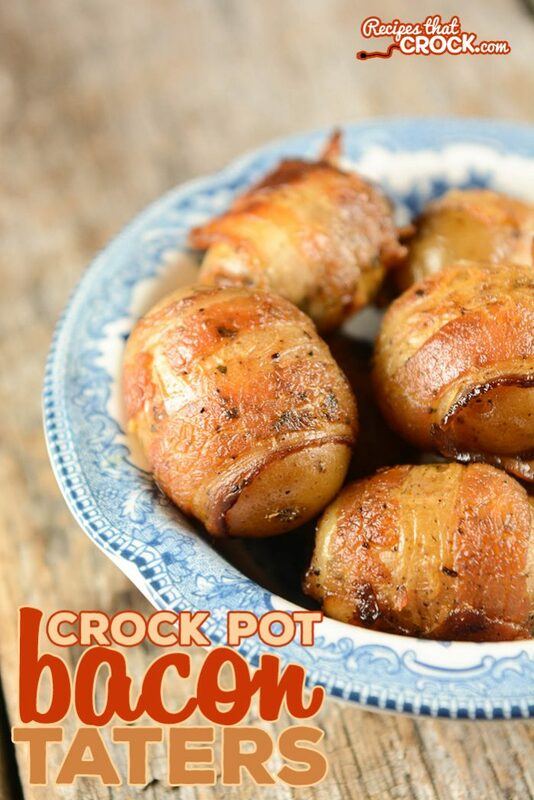 Crock Pot Bacon Wrapped Potatoes are a fantastic appetizer or side dish. 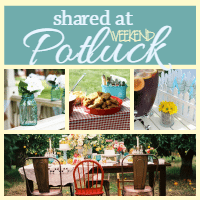 Serve them up for family dinner or make a double or triple batch for tailgating and potlucks. Brown potatoes in a large skillet or slow cooker equipped with "brown/saute setting. 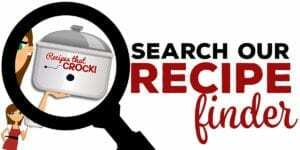 You need to try out for the, Next Food Network Star, much better than some others. Hi it’s me again….I did check out Amazon and I always read the reviews…..seems a lot of people have had all kind of problems with this product!! What size is the one you used cooking the potatoes, have you had any problems and how long have you had it ? Some even just a few months after purchasing it !…can you please answer this ? It’s really nice and I’d love to have it……but after reading the comments…..I’m not sure now…..
Hi there! We have had the Cuisinart 3 in 1 since January of 2015 and has been in constant use without an issue. I absolutely love it. Ours is a 6 quart. I am not sure what troubles others have had, but I have not had any troubles. My only complaint is that a non-stick coating doesn’t hold up as well as ceramic, but I love that non-stick coating and I have to say mine has held up way longer than other non-stick slow cookers I have had. I can’t speak for others, but if you are looking for the browning feature, it would be my personal choice. Sounds and looks good….you did a great job on this one Mikey 🙂 Would like to know the name of the slow cooker you used with the browning /saute setting, and where did your wife get it. 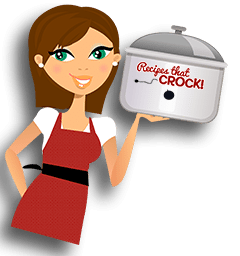 ?She should be getting paid for advertising these crock pots….I love this one…..I’ve looked in several stores and don’t see them…..
Maybe a dumb question, but how do you keep the bacon on there during the browning and cooking? Doesn’t it just fall off?